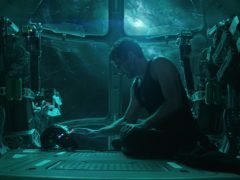 Avengers: Endgame, which marks the epic culmination of 22 Marvel films over 11 years, is finally here. TSB has revealed plans to reduce the opening hours at about 70 of its Scottish branches. John Coleman was full of praise for his Accrington side as they moved five points clear of the relegation zone with a 2-1 win at play-off chasing Doncaster.